The developers of Pokemon GO are still looking for the level to enter the Raids after the release of the Gyms update for the app. From now on, all trainers can go raid at level 20 in Pokemon GO. 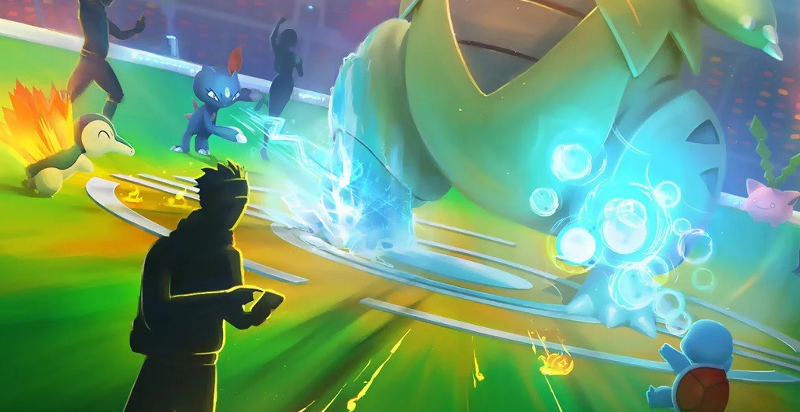 Since a short week, the Gyms Update is active in Pokemon GO, which is among other things to raid battles against certain Raid Bosses in the arenas. The entrance door is, however, relatively high, because not every trailer is up to the fight. Until the evening of the 26th of June, only trainers could participate in an Gym Raid in Pokemon Go, if they have reached level 25 at least. With this restriction, Niantic did not really reach the "Gyms" after making a short-term change of 26 June clear. From now on, all Pokemon GO trainers can participate in Raid Battles from level 20 onward. The developers of Pokemon GO have posted a message about Twitter. "Trainers level 20 and above: You can now participate in Raid Battles at a wide variety of Gyms around the world." What you want to know about the Raids in Pokemon Go and the Raid Bosses, we have summarized in our tips for you.